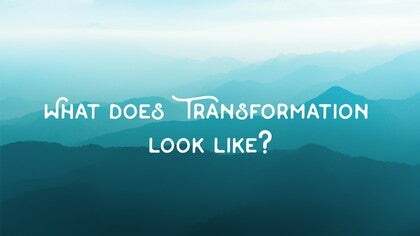 Ravi unpacks the question: What Does Transformation Look Like? 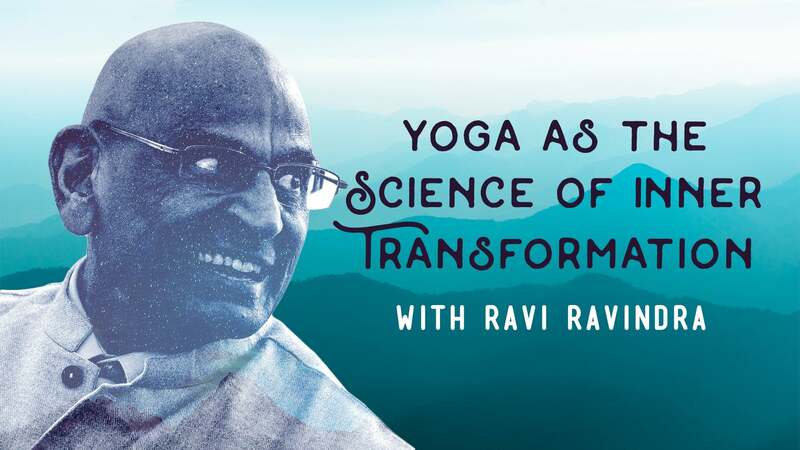 Yoga as the Science of Inner Transformation - Season 2: What is transformation? Ravi shares a talk on the qualities of sincere searcher and the importance of taking ourselves seriously. 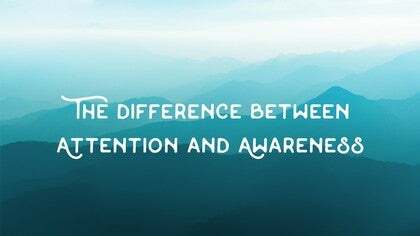 Ravi unpacks the difference between attention and awareness—attention is the avenue through which our awareness comes and can increase.